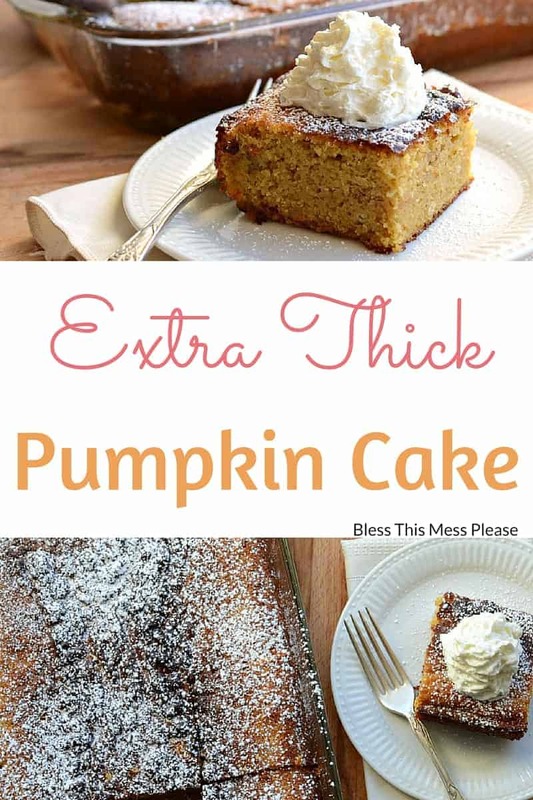 I’m a huge fan of dense, sweet, moist, and extra thick cakes; add pumpkin and a little pumpkin pie spice to that combo and I’m sold. 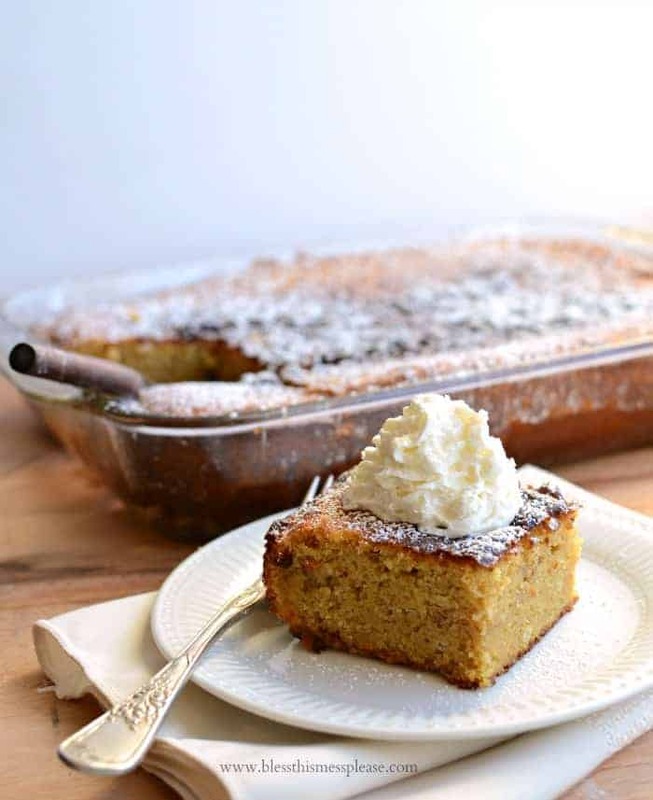 This extra thick pumpkin cake is the stuff my dreams are made of! I saw this recipe on my friend Carrian’s site and just knew that I had to make it. The recipe is different from any I’ve seen and I just knew it would be a good one. You mix together butter, sugar, six eggs (six! ), pumpkin, evaporated milk, and then throw in a cake mix for good measure. What?! I don’t know who came up with this extra thick pumpkin cake but I thank them from the bottom of my heart. It is delicious! 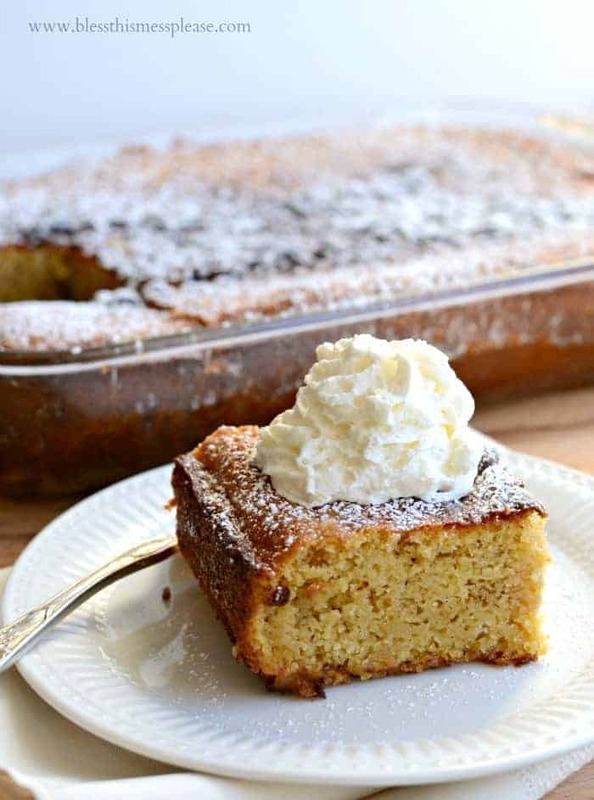 Carrian actually says in her post that it’s an old family favorite her mom has been making for years; it’s definitely a family favorite for good reason. This cake is super moist and dense, which I love. It sure doesn’t need any frosting or icing, but a little bit of freshly whipped cream just makes this perfect. This would be the perfect dessert to bring to Thanksgiving if you aren’t much of a pie maker. It’s can be made a day in advance and travels great! Preheat the oven to 350 degrees and grease a 9 by 13 inch baking dish well. In a large bowl cream the butter and sugar. Add the pumpkin and beat well to combine. Add the eggs, one at a time, mixing well after each addition. Add the evaporated milk, salt, and pumpkin pie spice and mix well. Add the yellow cake mix and mix well to combine. Add the batter to the prepared pan and cook until a toothpick inserted into the center comes out clean and the cake springs back when lightly touched, about 45 minutes. 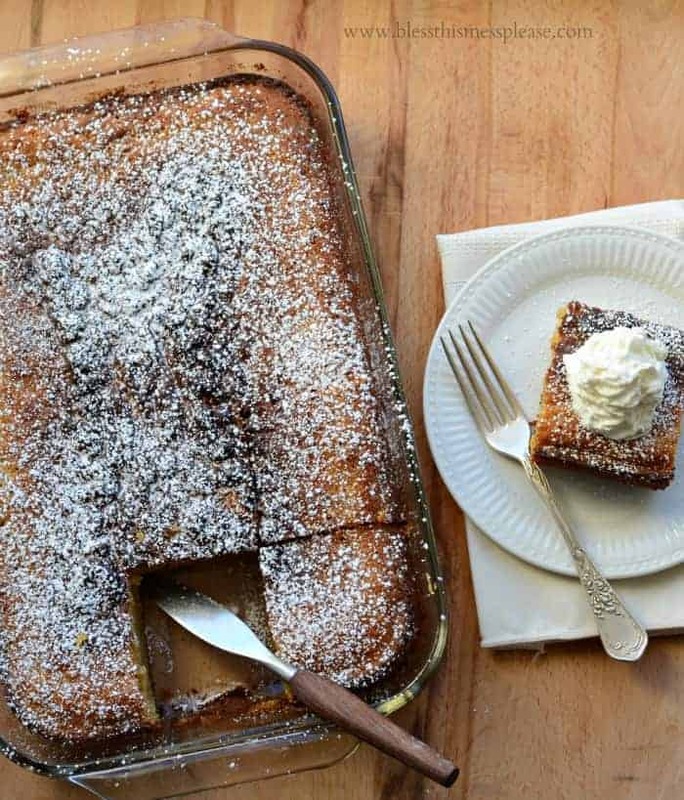 Serve warm or at room temperature with a dusting of powdered sugar and fresh whipped cream. I wanted to check in and let you know that #noyellnovember is going super well. I haven’t been perfect but I’ve made some big and lasting changes. Thank you for working on this with me. Blogging every day this month is turning out to be the harder of the two challenges. I’ve wanted to quit more nights than not, but here I am, on the 18th of the month and haven’t missed a day. I hope you are enjoying the content though! Have a great day friends and thank you for being here. My no yell November is going well too. I’ve realized the boys actually behave better if I slow down and cut them a little slack. Thanks for starting this trend of thought.. It’s a good one! A while back, I apologized to both my daughters for being a yeller when they were growing up. Neither one remembered me yelling very much. I felt that it was all the time…..they laughed. Its a great thing you are doing! Yelling is frustrating for everyone, the giver, the receiver and the innocent bystanders! But…..sometimes! 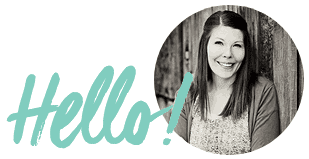 I am impressed with your blogging everyday this month. 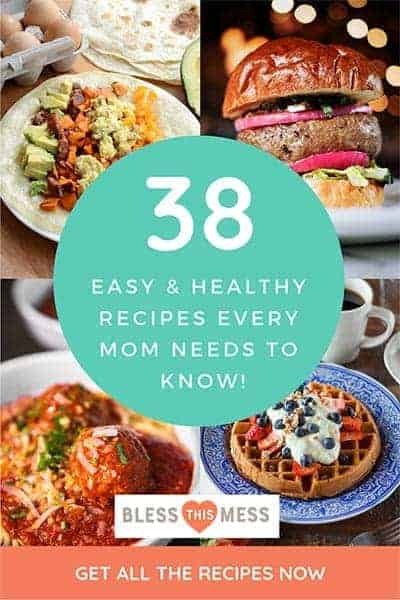 I find so many of your recipes right up my alley. In fact, there are oranges and cranberries just waiting for me to make bread. And pumpkin seeds debating if they want honey and cinnamon on them or not. Please don’t burn yourself out this crazy November…….your writing has a carefree, happy style to it………but once it becomes work, it can lose its ability to connect with me/us/them. Happy Day!! I loved this comment and I’ve been thinking about it all day, thank you for taking the time to write it! A little perspective goes such a long way. I can’t wait to make!!!! ? Looks super moist and delicious! These look so delicious! And I could go for pumpkin right now!! I always feel pumpkin season needs to be extended just a little bit more!! Loved the extra thick pumpkin cake. It was dense, moist and delicious! Thank you! I love that you made it not during peak “pumpkin season”! I think I might make a batch for get together this weekend too!